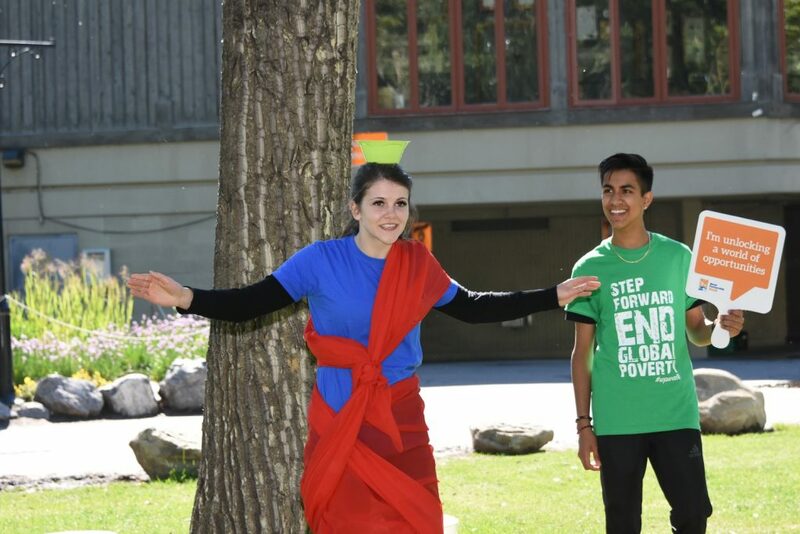 If you happen to stroll into the Calgary World Partnership Walk early in the day, you might see a bit of friendly competition out in the park. 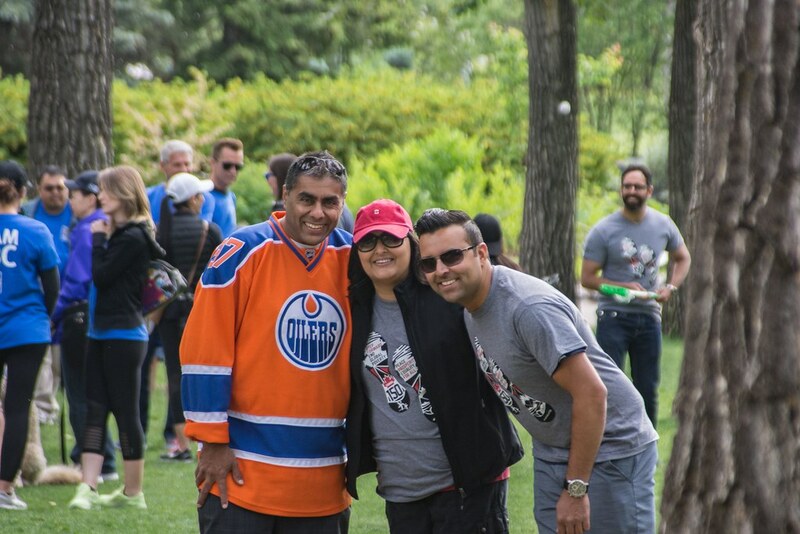 “We had two members from the Calgary Flames Hockey Team participate in the Corporate Games challenge in the past. Watching them put on a sari and carry a vessel of water from one point to another on their head was the best,” she said.